I don't think I have this image! yay, all the seigaku members are here! thanks for sharing! tekitta! 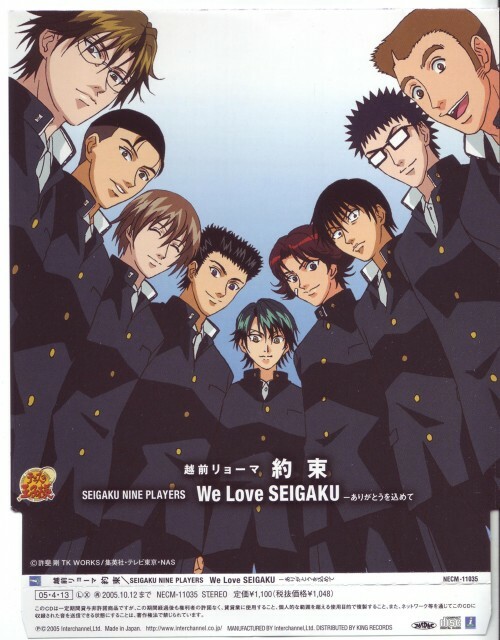 seigaku teammmmm! tan lindos como siempre! jejeje! ay! q lindos salen todos en este scan! sobre todo kaidoh!